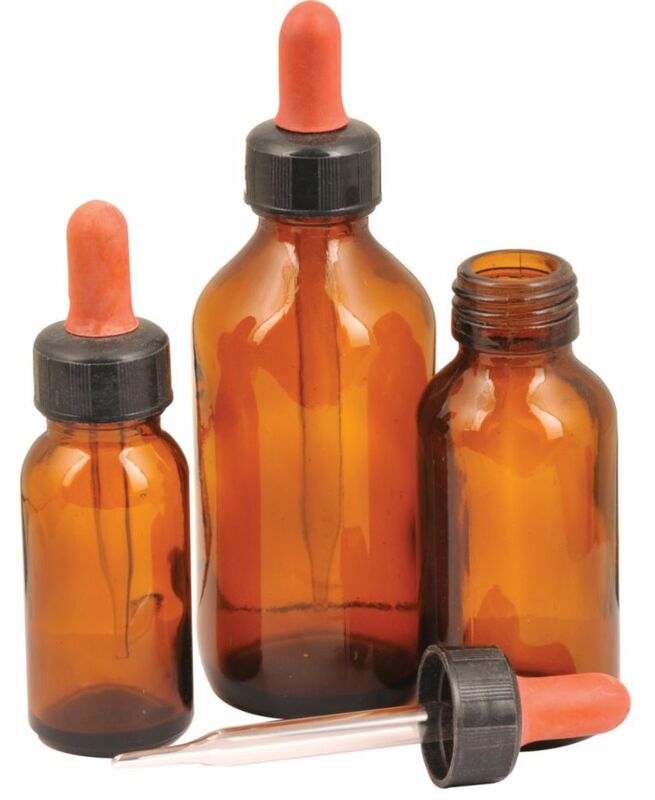 Dropping Bottles are available in clear or amber formats. Bottles are made of soda glass. 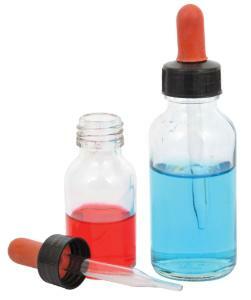 They're supplied with a screw cap and fitted with dropper.